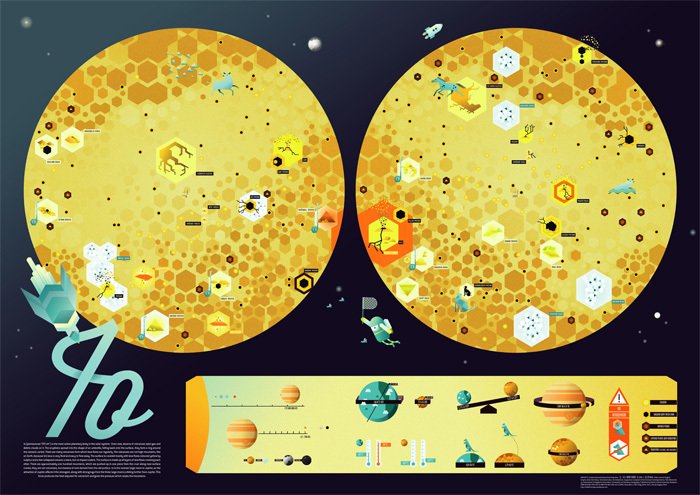 Io is the most active planetary body in the solar system. Even now, dozens of volcanoes eject gas and debris clouds on it. The eruptions spread into the shape of an umbrella; falling back onto the surface, they form a ring around the volcanic centre. There are many volcanoes from which lava flows out regularly. 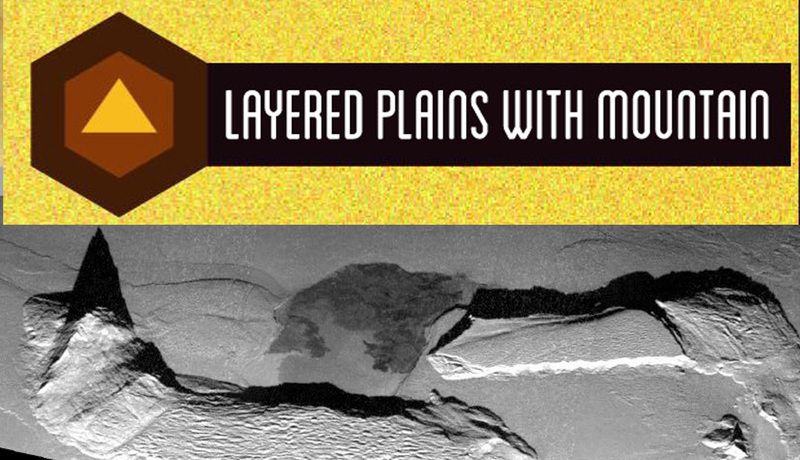 The volcanoes are not high mountains, like on Earth, because Io’s lava is very fluid and easy to flow away. The surface is covered mostly with lava flows coloured yellow by sulphur and a few collapsed volcanic craters, but no impact craters. 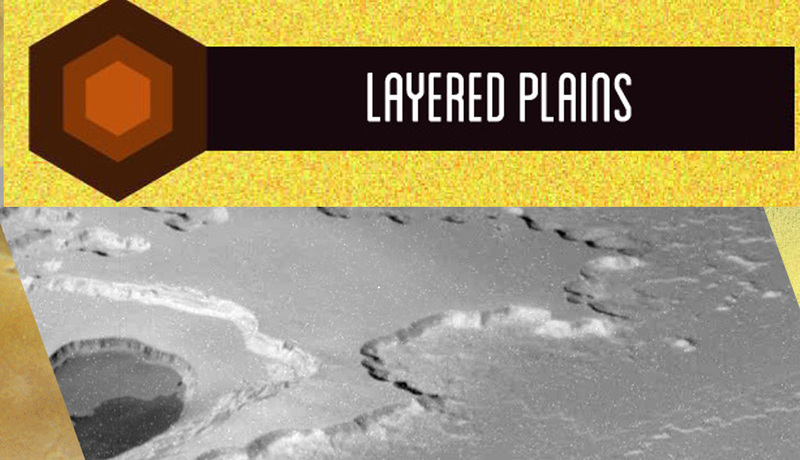 The surface is made up of layers of lava flows covering each other. 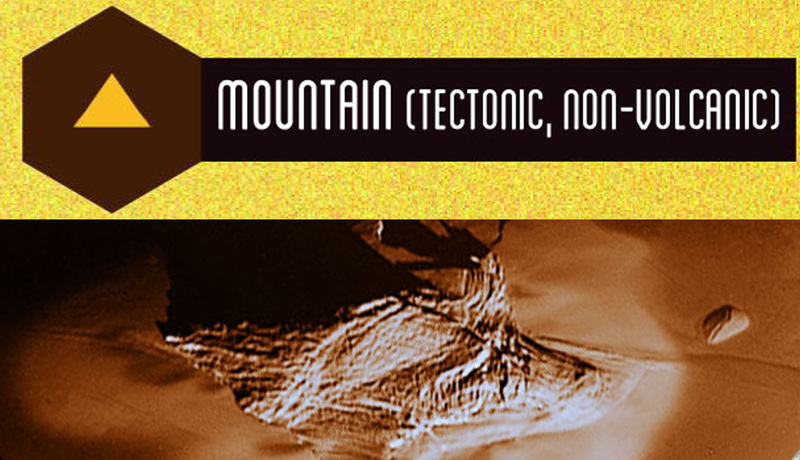 There are approximately one hundred mountains, which are pushed up in one piece from the crust along near-surface cracks; they are not volcanoes, but masses of rock derived from the old surface. Io is the nearest large moon to Jupiter, so the attraction of Jupiter affects it the strongest, along with strong tugs from the three large moons orbiting further from Jupiter. This force produces the heat required for volcanism and gives the pressure which raises the mountains. Io is a mythological girl who was so beautiful that Zeus seduced her and changed into a heifer to hide, but Hera, his wife found out about the trick and sent gadflies onto the cow-shaped Io, which chased her all over Greece, where she crossed the Bosporus (= Ox-ford ). 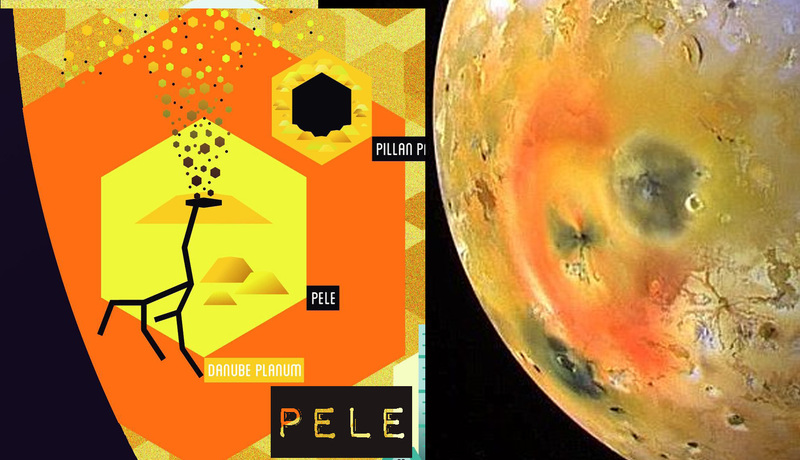 Shapes on the surface of Io are named after the places and figures of this story, plus other gods associated with volcanoes. 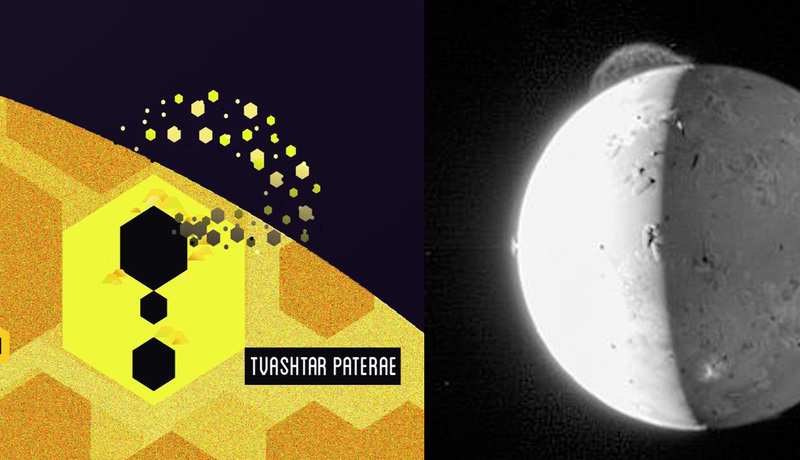 What are the six-sided features on Io? 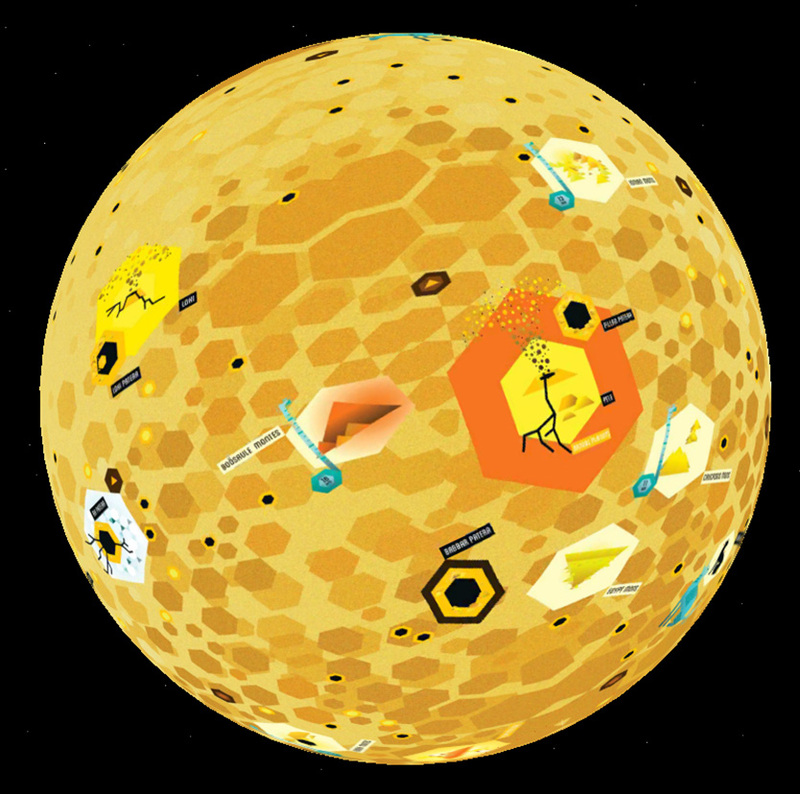 No features on Io are actually hexagons, as shown on the map, those the artist’s visual concept to represent Io’s diverse surface features in a more ordered way. 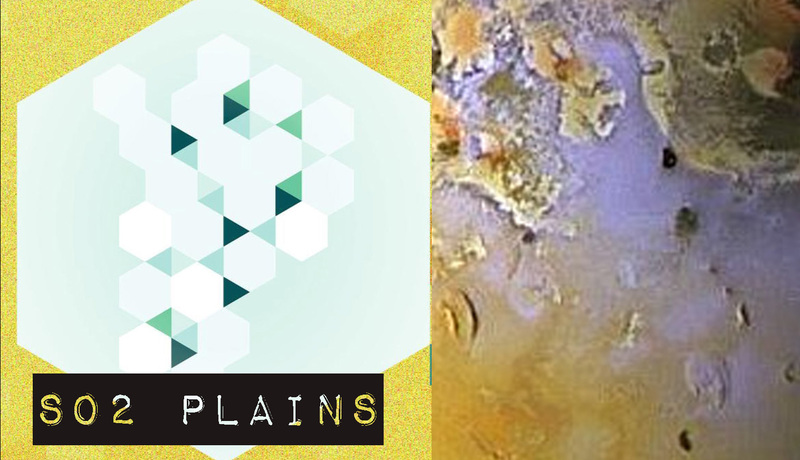 How many volcanoes are there altogether on Io? 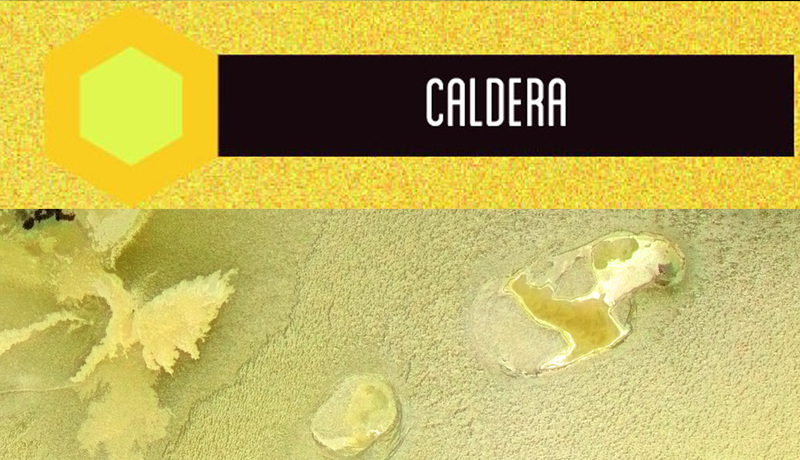 Approximately 425 calderas can be found on its surface, of which approx. 200 volcanoes are recently active. Is there life on Io? We do not know, but it is unlikely. Why is its surface not covered with ice? Io is a moon of Jupiter, yet it is an Earth-like rock planet. Its surface is covered with lava coming from the deep. Can people fly without a spaceship? On the ISS space station there is a space suit called Extravehicular Mobility Unit (EMU), in which astronauts can travel freely around (outside) the space station. What are calderas? Magma (hot, fluid rock) accumulates under the volcano, in a cavity. This material ejects onto the surface when the volcano erupts (this is called lava), and the underground cavity becomes empty and collapses. 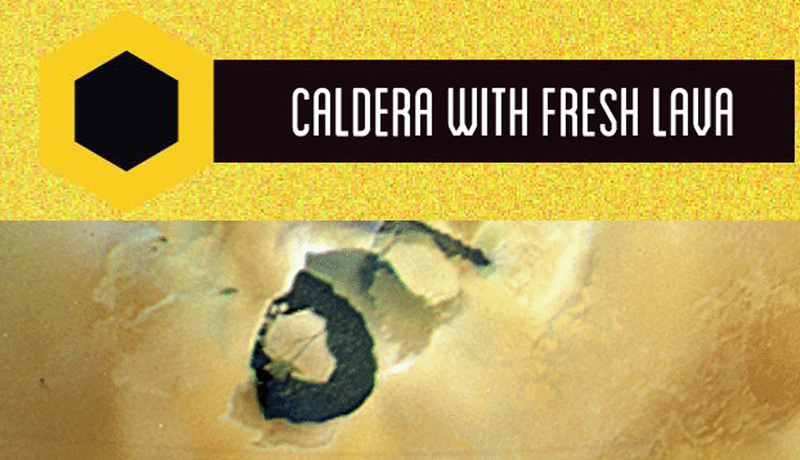 This collapsed surface is the caldera. From some of them long lava flows emerge. Nomenclature: Gods of fire and Sun, and places and people associated with the Io myth (in greek mythology). Age: less than 10 million years old (volcanically so active that new volcanic material covers all surface).